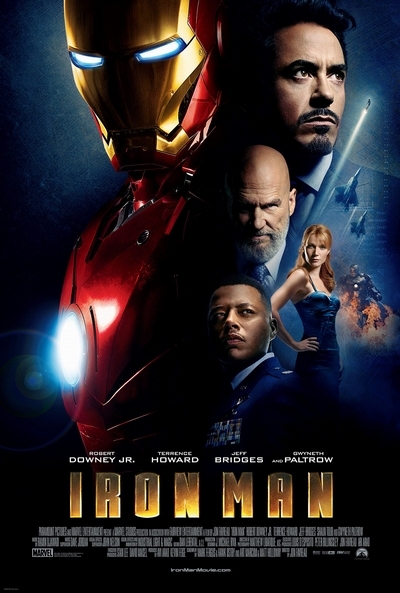 Story: Based on the long-running Marvel comic book series, "Iron Man" tells the story of Tony Stark, the enigmatic heir to the Stark Enterprises fortune. A driven inventor and executive who seems to have it all, Tony is haunted by his dark side. Though he commands his empire by day, by night he secretly becomes "Iron Man," the living embodiment of decades of defense spending and innovation. Strapping on billions of dollars worth of state-of-the-art armor and weaponry each night to fight crime, terrorism and corporate espionage, Tony begins to crack under the strain of his fractured lifestyle and must ultimately confront the one enemy he can never beat - himself.